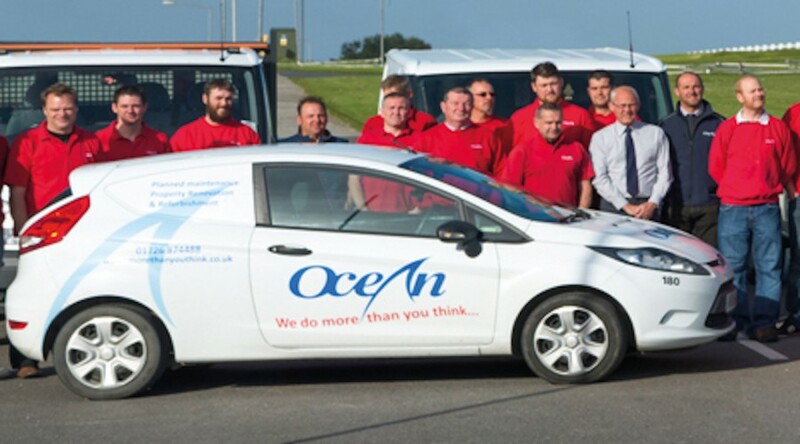 Ocean provides a comprehensive range of services for home maintenance, renovations, refurbishments, repairs and improvements. Ocean Services wished to analyse the local market, to assess needs in the private sector and also identify market development opportunities across the public sector. PFA Research recommended a mixed mode approach, encompassing a quantitative online survey across the general business sector followed by in depth, qualitative telephone interviews with commercial property owners (e.g. letting agents, schools, hotel & leisure and healthcare providers such as care homes). The research quantified the opportunity across different business sectors and identified which were most attractive to target. The qualitative information gave understanding of how and when long term maintenance contracts were awarded allowing Ocean Services to understand the procurement procedures they needed to address. The business went on to act on the research findings and successfully secured new business as a result.